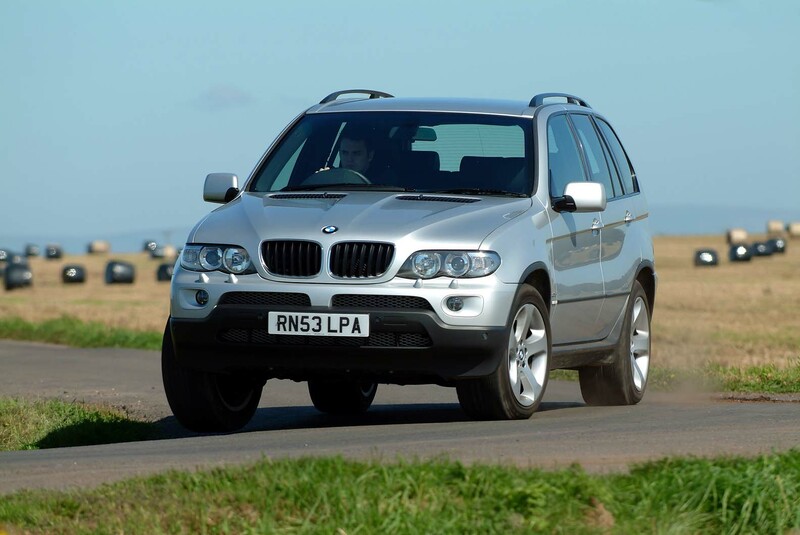 ...the X5 a ‘sport activity vehicle’ rather than a ‘sport utility vehicle’. Cast your mind back to Autocar’s bumper Christmas 2017 issue and our story on the cars owned by some of the magazine’s staff and contributors. 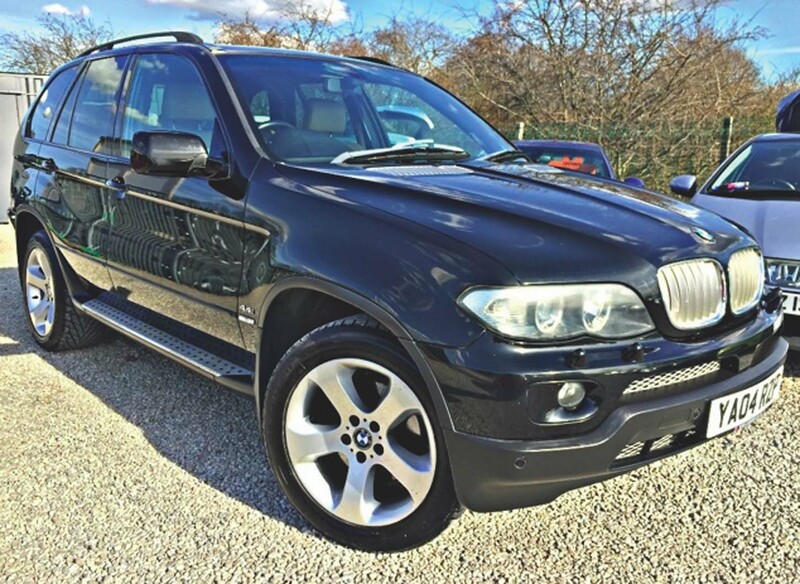 Among them was the BMW X5 belonging to our technical guru, Jesse Crosse. It’s an E53 – or first-generation – 3.0 diesel Sport, registered in 2005. Jesse had owned it for two years and was in love. “It’s powerful, refined and fun to drive,” he wrote. He admitted to having spent £500 on a couple of oil changes and some bits for the air-con system, but concluded that it was money well spent. Jesse’s generation of X5 was on sale from 2000 to 2006, interrupted by a facelift for the 2004 model year. 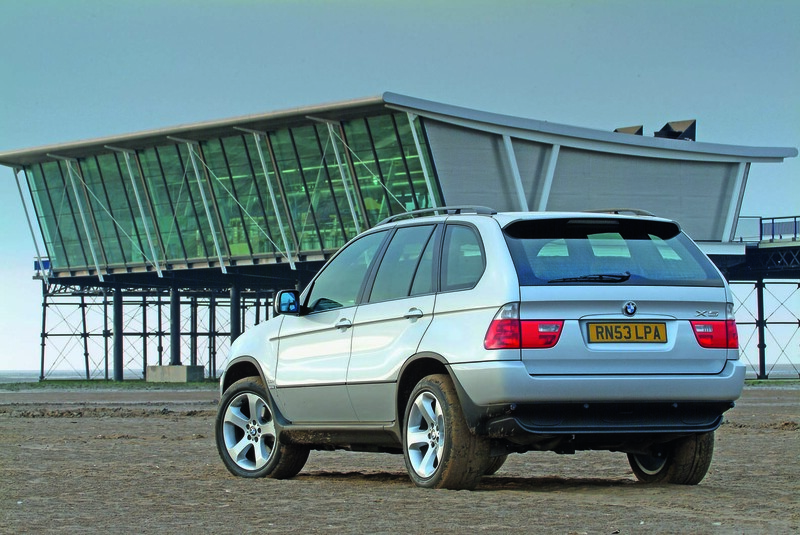 It was BMW’s first SUV but, thanks to its car-like, unibody structure, it drove far better than anyone hoped. It was launched with a 286bhp 4.4-litre V8 driving all four wheels through a five-speed automatic gearbox. This was followed a few months later by a straight-six 3.0-litre petrol producing 231bhp and available with a five-speed manual gearbox or optional five-speed auto. 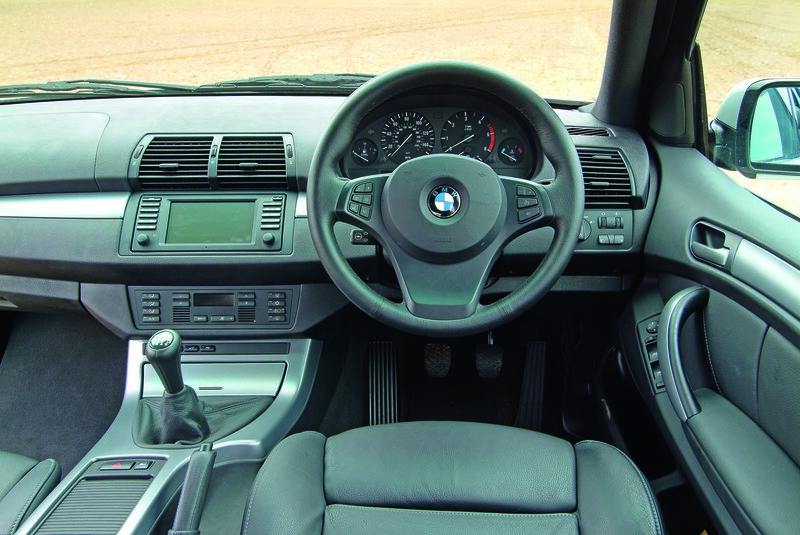 The core model in the range, the 184bhp 3.0-litre diesel, arrived in spring 2001, again with a choice of gearboxes. 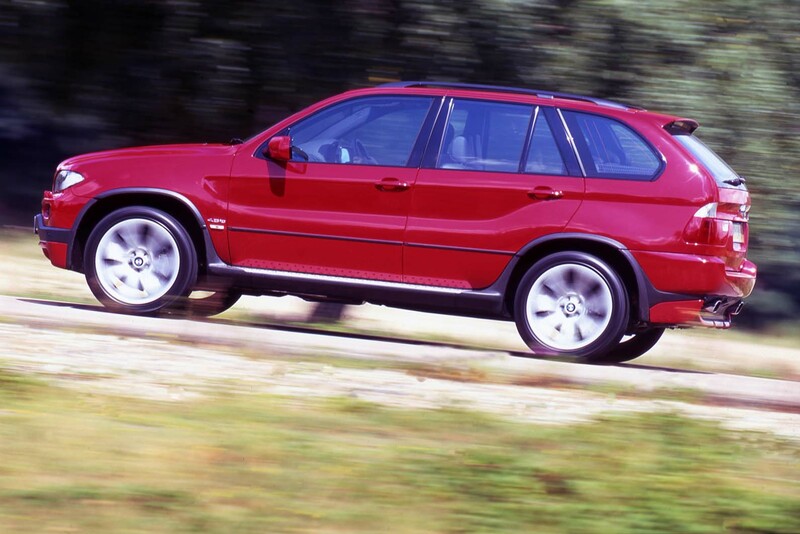 It quickly became the best-selling X5. Indeed, today you’ll struggle to find anything else at around the £5500 mark. That same year, the 347bhp 4.6 V8 S petrol arrived. It’s a rare beast and even thirstier than the 20mpg 4.4. It was, mostly, all change from late 2003 when the aforementioned facelift ushered in a revised front end (new lights, grille and bumper) and tweaked tail lights (they have a clear lens at the top). More importantly, the power of the diesel engine rose to 218bhp and the 4.4 was teased up to 320bhp. Also, the 4.6 became a 4.8 producing 360bhp but with no reduction in fuel economy. The 3.0-litre petrol remained unchanged. Automatic and manual gearboxes also gained an extra speed, although the 3.0-litre petrol manual made do with the old five-speed ’box as before. Today there’s a small but loyal following for manual X5s. Still on the facelift, the four-wheel-drive system was replaced by BMW’s then new and more intelligent xDrive system. Sport trim, which included 19in alloys with extra-wide tyres, a sports suspension setting, sports seats and dechromed detailing, dominated sales. Got a bad back? The cheaper but rarer SE is softer riding. Among the more exclusive trims you might encounter is the Le Mans Blue Sports Edition from late 2005, worth it for its obscenely huge 20in alloys. Which one to buy? If you’ve got some mileage to cover or a load to tow, the head says a 3.0d Sport, preferably a facelift car like Jesse’s. However, you’ll pay strong money and it’ll have a highish mileage. An expert’s view, Christ Pummer, Chris Plummer Automobiles: “We’re a BMW specialist and I’ve been working on the cars for more than 45 years. I’ve been running a 2006-reg X5 3.0d for the past seven of them. ENGINE: On pre-facelift V8 petrols beware of leaky rocker gaskets, failing crankcase breather hoses, noisy plastic timing chain guides. Water pumps can go at around 100,000 miles. One facelift V8s there can be occasional valve stem seal issues and failed valley pan coolant pipes. Check the condition of the water-cooled alternator.On diesel engines, a faulty ECU can cause overboost. Flat spots and a lack of power can be traced to cracked manifolds and faulty air mass sensors. On all engines, check coolant system for leaks at header tank bleed valve. ELECTRICS: Check the health of the battery. A high drain could be a faulty heater blower final stage resistor. Sluggish starter motor operation on six-cylinder X5s could be faulty windings. TRANSMISSION: Specialists recommend changing the auto gearbox’s lifetime fluid at 70,000 miles. It’s a task that must be performed with the old fluid at the right temperature. Also on autos, check for occasional lurching, as well as for noises and cooling issues, especially if a tow hook is fitted. SUSPENSION AND BRAKES: The X5 eats brake pads and discs. It’s heavy on bushes, ball joints and CV boots, too. £4500-£5499: Many 05 and 06-reg 3.0 X5s with around 100k miles, most in Sport trim with lots of kit and in good condition. £5500-£6999: Reasonable mileage (around 90k), 04 to 06-reg 3.0 diesel Sports dominate. The sort of car that could make you wish you'd never heard of BMW or think you've bought the bargin of a lifetime. The more you spend the bigger the Bills......,and that applies to all Cars....! It’s a money pit, a deep pockets Car for People who don’t mind this..
Might be OK if you buy a "Poverty spec" example with a straight 6 petrol. p.s avoid example where horse boxes and heavy loads have been towed around. 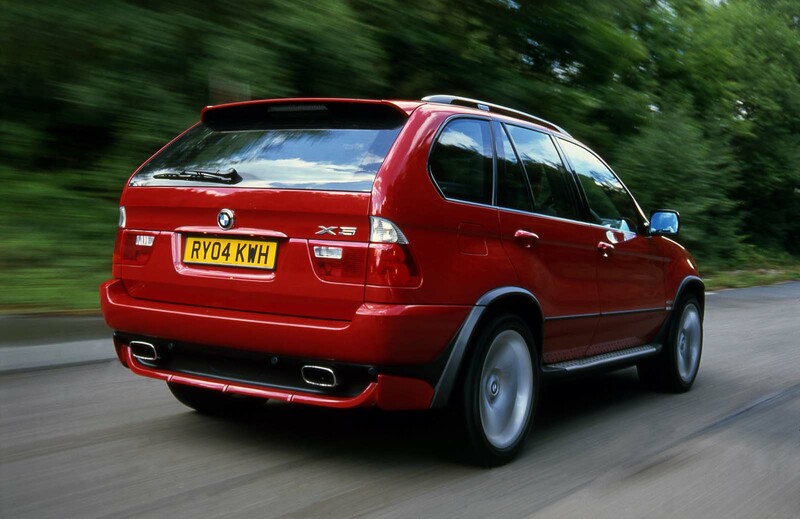 I see loads of 'bargain basement' X5s on the roads today and they all look very dated. You get the feeling that their next service may well cost more than the car is worth. Perfect if you want to look like a second division footballer or a drug dealer. For those of us with more taste a Volvo XC90 is a much better bet. The only car I've ever bought a second one of is the X5. If you avoid drug-dealer spec and ditch the run-flats, you'll have a nearly indestructible runaround for rural areas, one that's relatively economical (we get 33mpg average from a 40D), handles improbably well for such a big bus and which is massively comfortable over long distances. Friends who bought one on our recommendation have just hit the 200k mile mark, with no serious issues. Pity the newer model doesn't advance things at all - I suspect lots of people just shrugged when the F series was launched and hung on to their old one. We did.